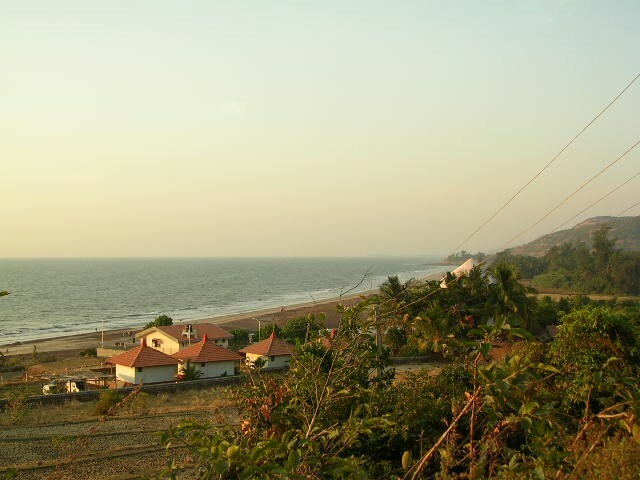 Ladghar beach is a small stretch of beach seperated from Karde beach by a rocky stretch. The northern end of Ladghar is the rocky stretch with finer sand and the southern side has more coarser sand and the beach extends on to Burundi. 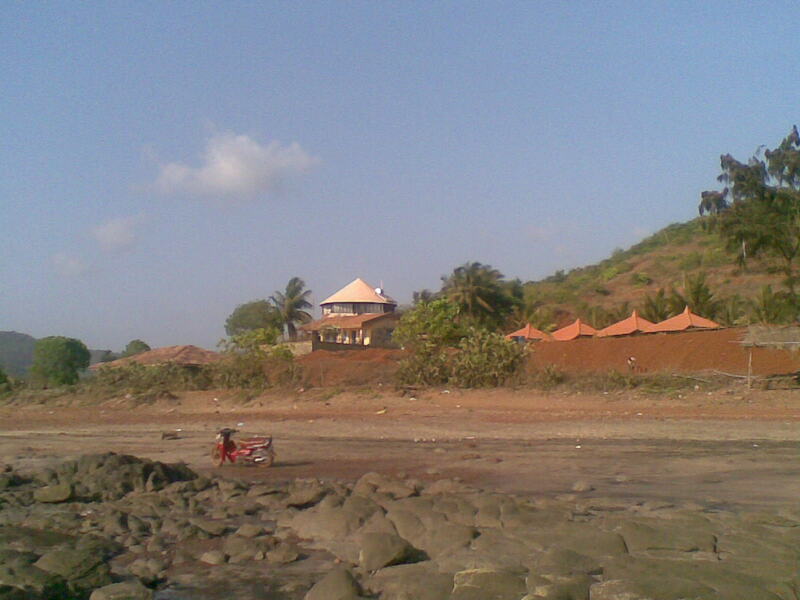 There is a 'Dutta mandir' atop the hillock on the northern end of Ladghar beach. Parasailing and water sports like water scooters is available in Ladghar and is very popular with holidayers in Ladghar. Famed as Tamas Theertha due to the multitude of shades of red and orange a part of the arabian sea changes into here in the evening, Ladghar is the best beach to enjoy a evening in Dapoli by the beach. 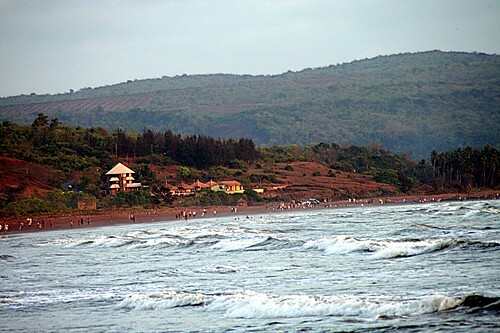 Ladghar is the most popular beach in Dapoli after Murud Harnai. With granier sand instead of the cement like fine sand Ladghar is markedly different from other beaches in Dapoli. Hotels and cottages are availbale in dapoli and ladghar. 147 Km - Flight distance between Mumbai and Ladghar Beach. Nearest railway station is khed. 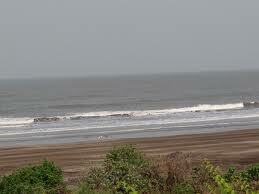 Road Distance or driving distance from Mumbai to Ladghar Beach is 224 kms. 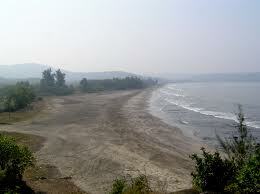 Road Distance or driving distance from Pune to Ladghar Beach is 193 kms.